Piano keys become soiled over time, and it’s no secret why this happens. Sweaty hands and skin oils help dust and dirt bind to keys, and frequently used notes are especially vulnerable; their polished surfaces are worn down, making it easy for dirt to enter their pores. Washing your hands before playing is a big help, but there is no surefire way to completely avoid lackluster keys. Luckily, there are some tricks for restoring their brilliance. To clean your piano keys, use the following tips, but remember: playing with clean hands can prevent future headaches. Avoid store-bought chemicals or furniture polish. These are too abrasive and can lead to grainy textures and discoloration. Use mild soap diluted with filtered water. Always use a soft cloth such as cheesecloth, flannel, or chamois; avoid paper towels at all costs. Cloths should be only slightly dampened, and keys should be wiped towards you. Wiping side-to-side can allow moisture to seep between keys and cause damage. Clean one octave at a time, and dry immediately before moving onto the next octave. Avoid colored cloths that may bleed when moistened. Colors can easily transfer onto the white keys, causing a discoloration that is very difficult to remedy. Always use separate cloths on black keys, or simply clean them last. Paint from the black keys or unseen dirt can be transferred onto the ivories. Never use popular spray disinfectants on your piano keys. They destroy the texture allowing for further damage and can be carried by air onto other delicate parts or surfaces. Disinfect keys with a solution comprised of 3 parts filtered water to 1 part white vinegar, using the general cleaning tips mentioned above. Compared to other pieces of furniture, the piano comes across as an indestructible beast. Actually, quite the opposite is true. Cleaning your piano like you clean your kitchen table – no matter how precious the wood – can lead to exterior and interior damage, and an annoying dent in your wallet. If you have a lacquer finished piano, learn the proper way to polish it. Given the piano’s size and complexity, it might seem easier to assume everything’s in working order so long as the keys play a tune. But, while it’s always a good idea to contact a professional if you suspect damage, it’s important to learn how to detect and prevent a damaged piano. Learn the proper humidity and climate for your piano as well as the best places to put your piano. Regular tuning is also an important part of piano maintenance. The piano is the least-tuned of all the stringed instruments. This is partly because pianos remain in-tune for fairly long durations, and also because most pianists do not tune their own pianos. 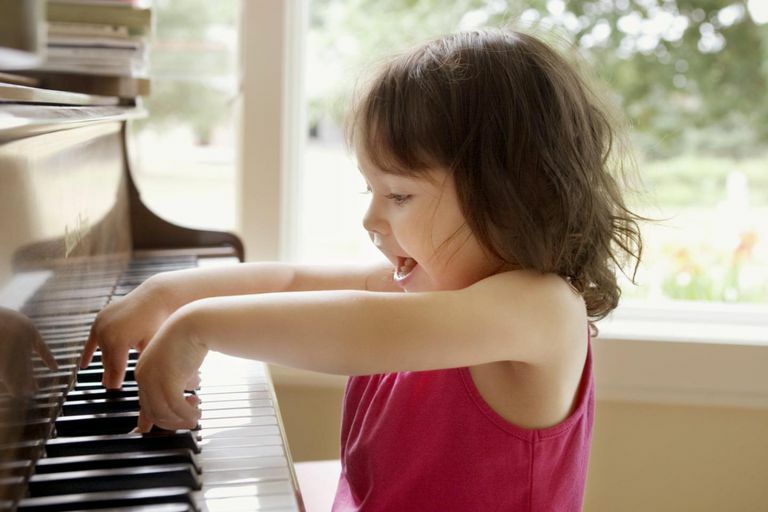 For these reasons, many piano-owners put off tuning until a bad pitch is heard; and by that point, it can cost you twice as much.